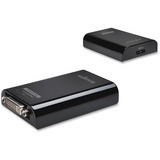 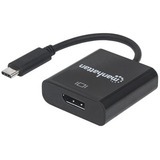 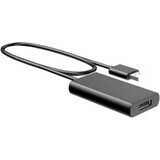 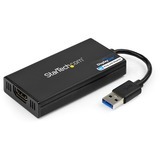 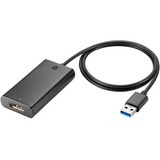 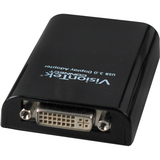 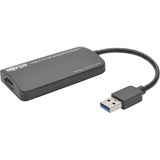 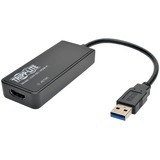 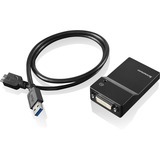 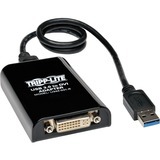 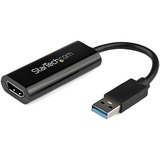 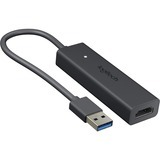 With more and more people realizing the productivity gains of working on a 4K monitor, this USB 3.0 to DisplayPort 4K video adapter provides an easy way for you to upgrade your laptop without the need for a 4K graphics card. 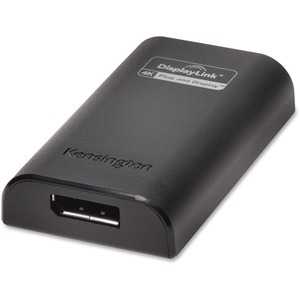 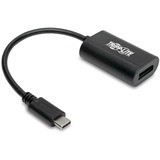 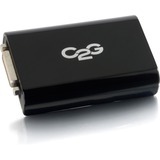 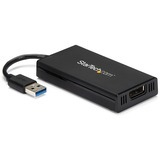 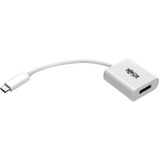 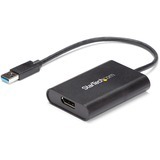 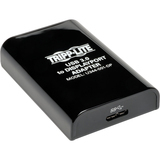 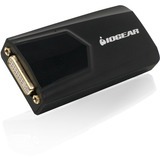 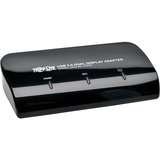 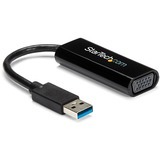 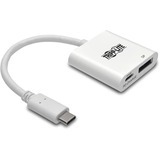 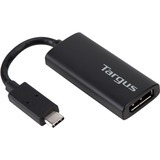 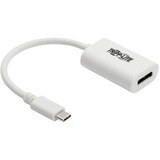 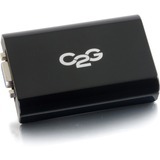 Its easy-to-use design simply plugs into the USB 3.0 port on your laptop and connects to the DisplayPort video cable of your monitor, projector or TV so you can see your content in Ultra HD. 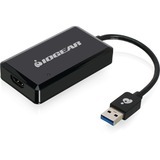 Backward-compatible design works with 1080p displays. 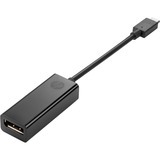 Adapter is perfect for extending your display to a second monitor or mirroring the screen on your laptop to improve productivity. Adapter is compatible with Windows 8.1/8/7.